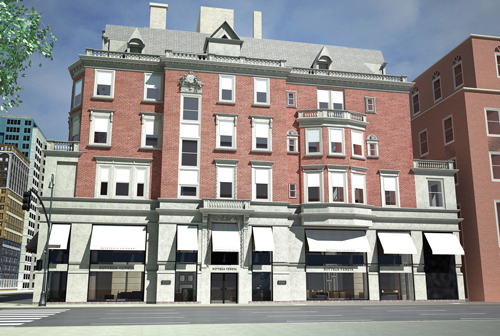 Image: Thaddeus Rombauer, courtesy of Hickey Freeman. 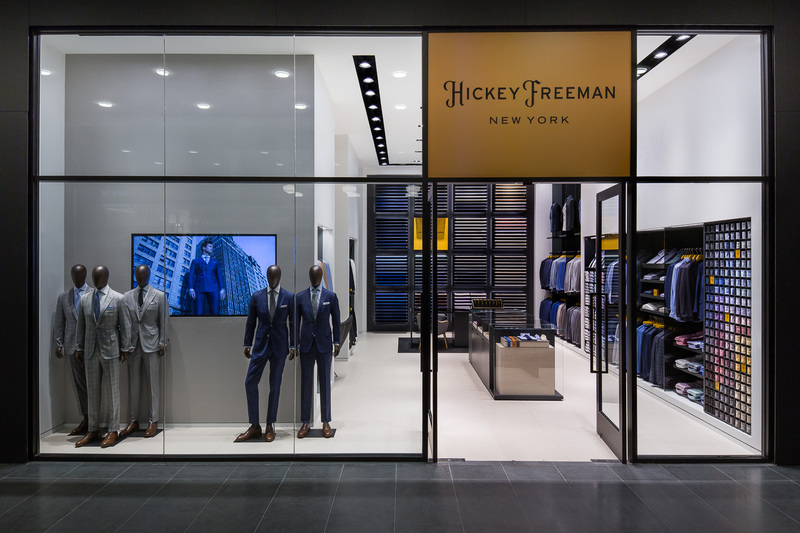 Hickey Freeman opens a new concept boutique at New York’s Brookfield Place, balancing craftsmanship with modern technology in an array of innovative fabrics, unsurpassed customer service, and brand-new in-store programming. 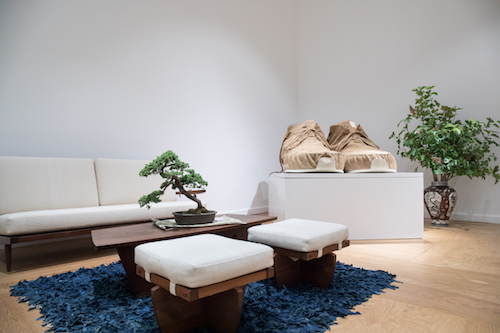 The highlighted design and distribution of the new downtown shop caters to a variety of customers, ranging from the on-the-go, sophisticated executive, and younger, aspirational consumer. In addition to the expected sophisticated suiting and outerwear, the location offers a made-to-measure shirting experience—a first for the brand—as well as an added concierge service for unique, offsite appointments with a fit specialist. 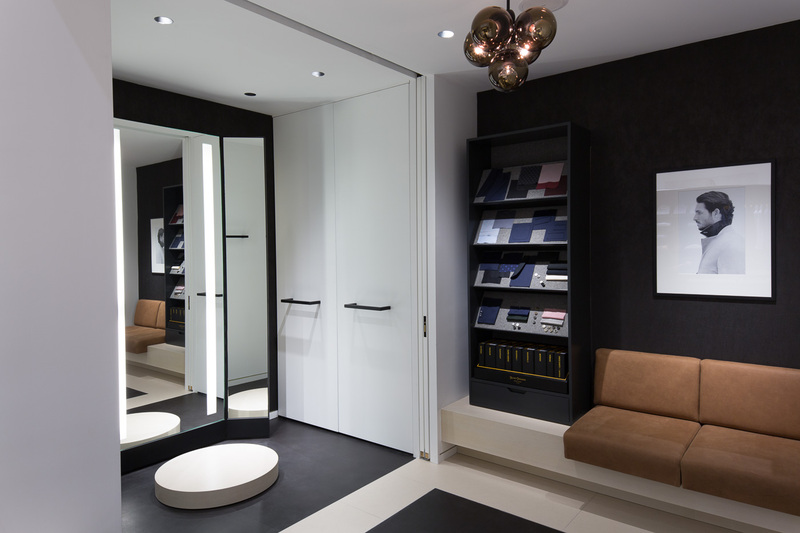 In-space features include a floating fabric wall, a cutting table, custom fitting areas, a VIP fitting/tailoring area, and tie and video walls. 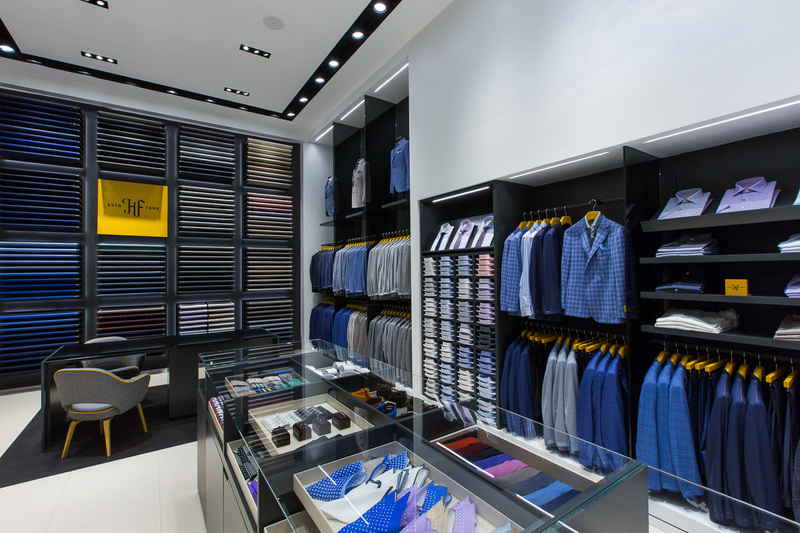 In reaching the pinnacle of American tailoring, this made-to-measure concept store offers customers a truly personalized, fitted experience. 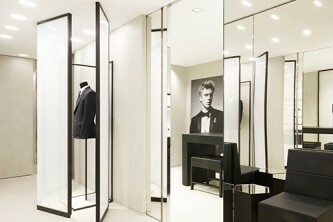 Hickey Freeman is now open at 225 Liberty St, 2nd Floor in New York City.